Even though Mighty Quinn’s now have a permanent store in East Village, it doesn’t mean that their line at the Smorgasburg is any shorter. The long wait is so worthwhile for these moist brisket sandwiches. Three little ones so we can save room and sample even more bites like the ice cream sandwich at the Good Batch. 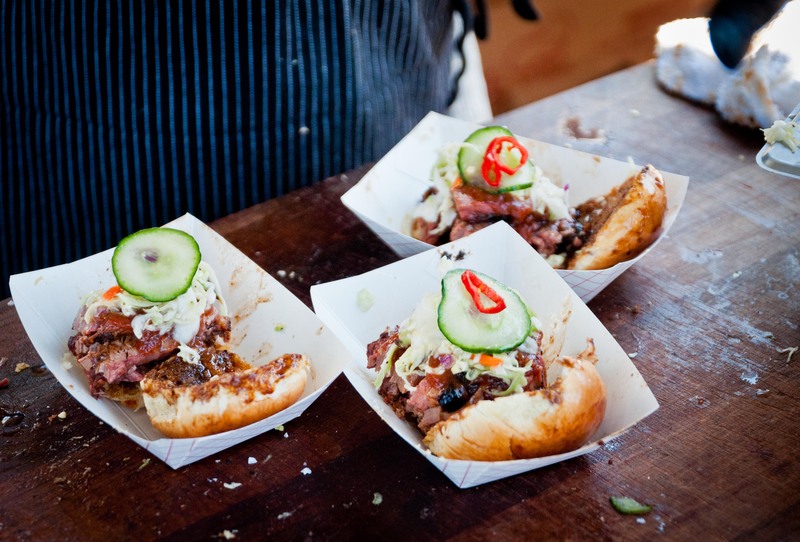 It’s so good to have the Smorgasburg back in full swing.